MISSING, NUMBERS, PURPLE, MUSIC and BRACELET. 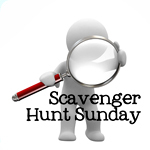 JOIN ME AT Ashley's SCAVENGER HUNT SUNDAY! These are wonderful! I love michael buble's music! I LOOOOVE every single photo. You have an incredible eye for composition!!!! Awesome job! Nice hunt! I adore listening to Michael Buble, Your numbers photo is so pretty! Great 1st entry into SHS - WELCOME! You have a beautiful series here........your numbers shot is, I think, my favorite. You have created a beautiful set of images! I love each one!! My favorite would be purple. I love you composition on this! I also love the numbers shot, beautiful! I've scanned back through your blog. You are a very talented photographer!! I'm your newest follower!! 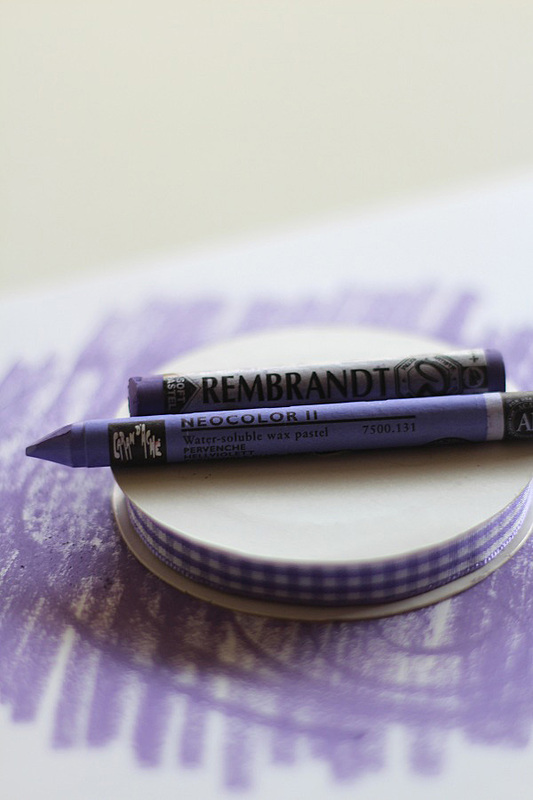 Do you know that purple is my favorite color? I heard that Michael Buble's Christmas CD is very nice. We got our tree yesterday, and I think it's so pretty all decorated. Love your photos today. Barbara - Welcome to the Scavenger Hunt. Your selection of pictures for this week's hunt are delightful. 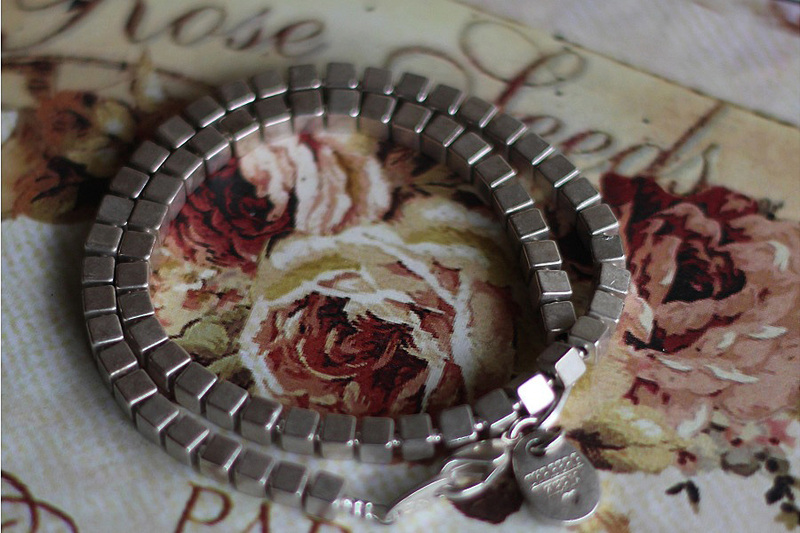 I too enjoy your composition on each and love the simplicity of the bracelet. So glad you participated in the hunt! Beautiful photos! I love Michael Buble! But your numbers shot is my favorite. This was my first hunt too. :) Your photos are just breath taking! I'm a new follower. Oh! How I love your blog! Thank you so much for stopping by mine. I hope to see you again. Beautiful set!!! Loved your numbers and purple shots! Love the new header, so bright and beautiful. Great series for the scavenger hunt. 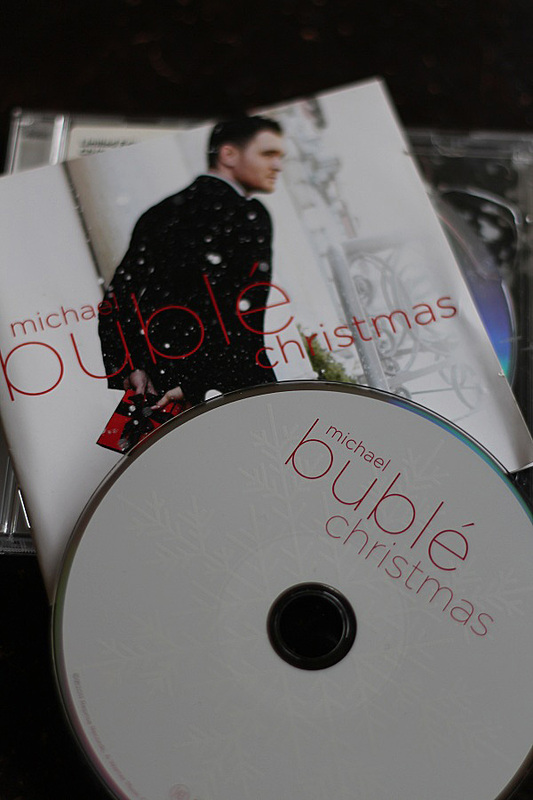 Lovely collection - I love Michael Buble too! I love your bracelet! It is really pretty! these are beautiful pictures. The colors are fun. Michael Bublè sings beautiful Christmas carols. Did I mention how much I love your header! Your photos are beautiful! Welcome to SHS...isn't it fun?!! Your images are absolutely stunning...each and everyone. 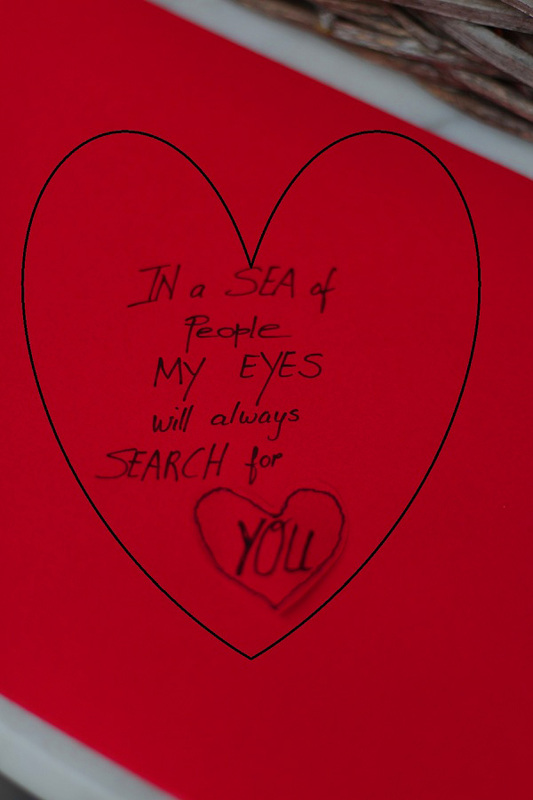 I can certainly tell you have a beautiful heart by just looking at your images. And I too, like Michael Buble..!! Your pictures are fabulous! 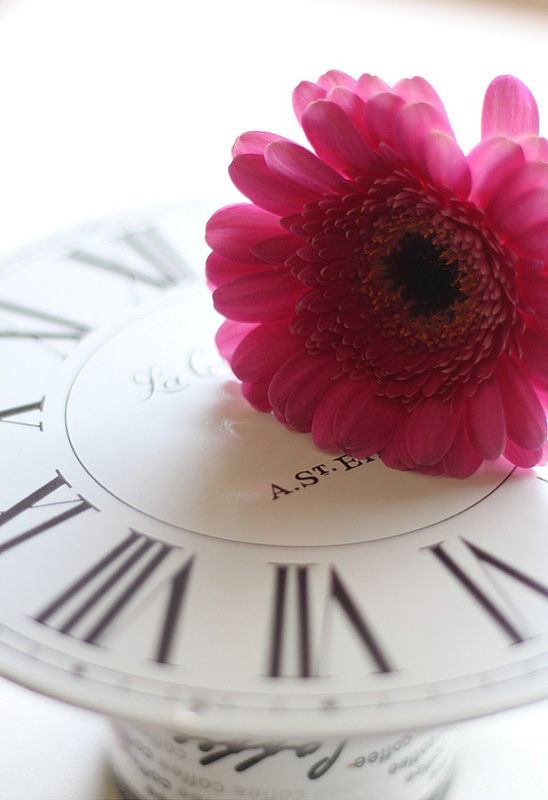 The violet, the purple ... Love the flower and the watch! Ánd Michael Bubles... I'm fond of his voice too.